If Mark Alain looks familiar to you, it is because he is not that new in the music scene. The 25-year old Basilan native was once the lead vocalist of pop-alternative band Frio but now creating a niche in the local music industry as a solo artist. Though Mark has performed numerous pop-alternative songs for seven long years, he admittedly confessed that this genre is not his strong suit. ﻿"Hindi talaga ako magaling sa alternative", the crooner stated. (I am not really that good in alternative music.) I really could not agree more with Mark Alain Echem's (his full name) statement. After listening to his self-titled CD released by Sony Music, it is really evident how distinct and clear his resonance in singing a more mellow music. His first, solo CD is already out in the market and it offers 5 lovely songs: "Maghihintay", "Sa Piling Ko", "Loving You", "Magpakailanman" and "Binibini". I was given a copy of his CD yesterday and I just fell in love with the song, "Maghihintay". I probably have played the song more than ten times just today! 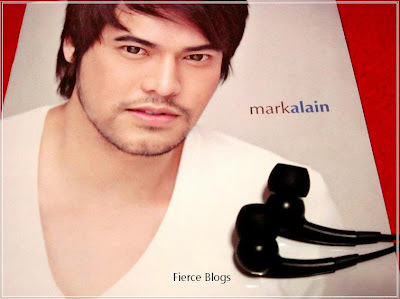 ﻿﻿﻿﻿With the release of his album last March 2011, Mark Alain is busy with shows and guesting to promote his initial offering to his now gaining followers. Jut recently, he had shows in Agoo, La Union, Fort Bonifacio and tapings for MYX Music Channel. He will also soon appear on Meg Magazine. There is definitely a lot in store for this talented, young Basileno. I guess his achievements can soar high just like how his songs reached the heights on the radio - "Maghihintay" and "Sa Piling Mo" were consistently in the top 10 of Love Radio and Yes FM Countdown. With the influx of good singers we have locally, what could be his edge to his contemporaries? He replied, "I would like to be known as someone who had made a difference in his own unique little ways". 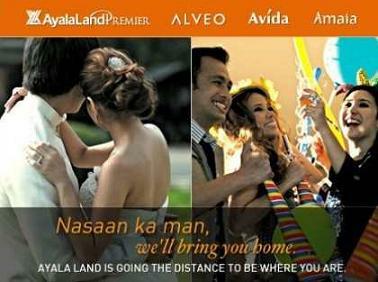 Probably Mark Alain was referring to reaching out to his audience through the simplicity and sincerity of his music. For more information about our featured artist, you can visit his Facebook Likepage here. His official YouTube Profile is here. Fierce Blogs would like to thank Sweet Kabigting for providing the sources and materials for this blog. I also like his music. 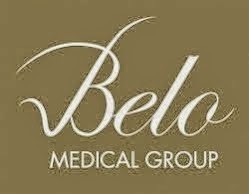 It is not pilit na belting. Mark sings sa range lang ng voice nya kaya nice ang sound. More power to Mark and Fierce Blogs. 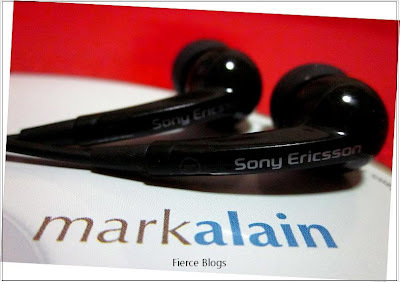 Thanks for featuring Mark Alain on your blog Sir! This is a nice review po. thanks everyone.... thanks Sir direk... mwah. the best si mark alain.